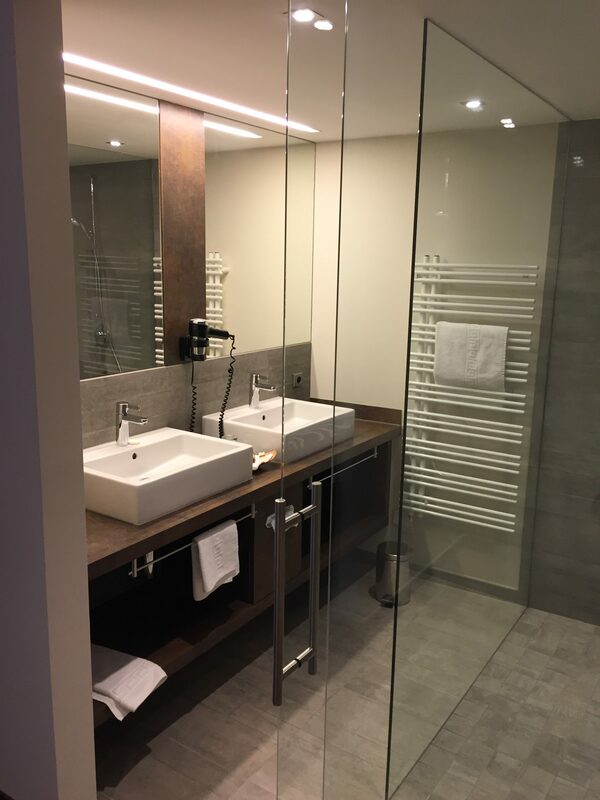 If you feel that your bathroom has seen better days or you simply want to freshen up a tried and tested look, then why not contact Residential Maintenance Solutions Inc (RMS) today and allow us to get to work on remodeling your dream bathroom. At Residential Maintenance Solutions Inc (RMS) we are not in the business of making promises we can’t keep. However, what we can do is guarantee to deliver a top-quality remodeling service that will enhance your existing space while also making the necessary changes to improve whatever concerns you may have. With a wealth of experience in all aspects of the bathroom remodeling industry, there is no job too challenging for our skilled team of qualified technicians. So, what are you waiting for? Why not call us today and let us get to work on creating an unbeatable service for your home. If being eco-friendly and environmentally friendly is a major consideration for you, then you really should consider a bathroom remodeling service from Residential Maintenance Solutions Inc (RMS). Recent research indicates that approximately 10% of homeowners in the US and Canada have upgraded their bathrooms with energy efficient appliances and fixtures. Not only are these changes better for the environment but could also reduce your energy bills significantly because of water retention techniques as well as the installation of leak prevention systems. 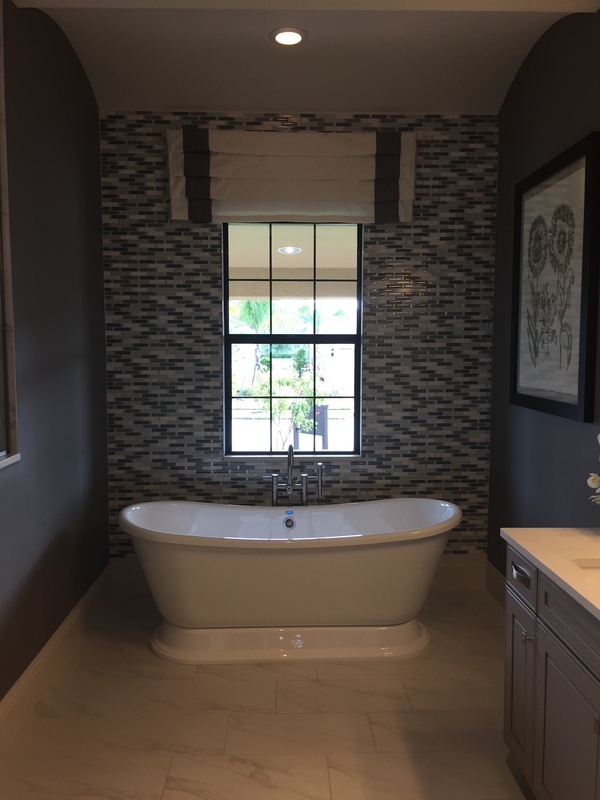 The reality of the situation is that bathroom remodeling is much more than a trend, it is a necessary part of being a responsible and mature homeowner. At Residential Maintenance Solutions Inc (RMS), we take what we do very seriously. For us, bathroom remodeling is much more than a job, it’s our passion. It is this commitment that allows us to provide the best service possible for all our residential customers. Residential Maintenance Solutions Inc (RMS) will not only meet your bathroom remodeling needs, we will exceed your wildest expectations.